Richard Gere, Peter Dinklage, Walton Goggins et al. 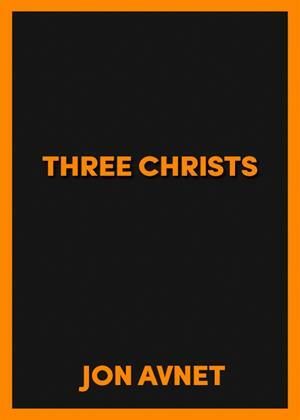 Dramatising actual events, 'Three Christs' tells the story of an American doctor trying to make a breakthrough with three paranoid schizophrenics who all believe they’re Jesus Christ, but this inert film contains few revelations and little resembling the divine. Richard Gere is mildly compelling as the sensitive, ambitious doctor, while director Jon Avnet overemphasises the tasteful melodrama, resulting in a story with all the strained delicacy of a prestige picture without any of the searing artistry.